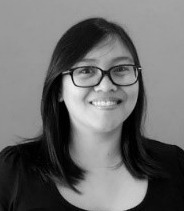 Klaris Chua is a digital content marketer at RingCentral who has written many pieces on startups and small business communications. She used to be a reporter for a business newspaper but the conventional path of a writer didn't appeal to her. January 31, 2018, How can you ensure that your ecommerce site is filled with content that is helpful to both your customers and search engines?